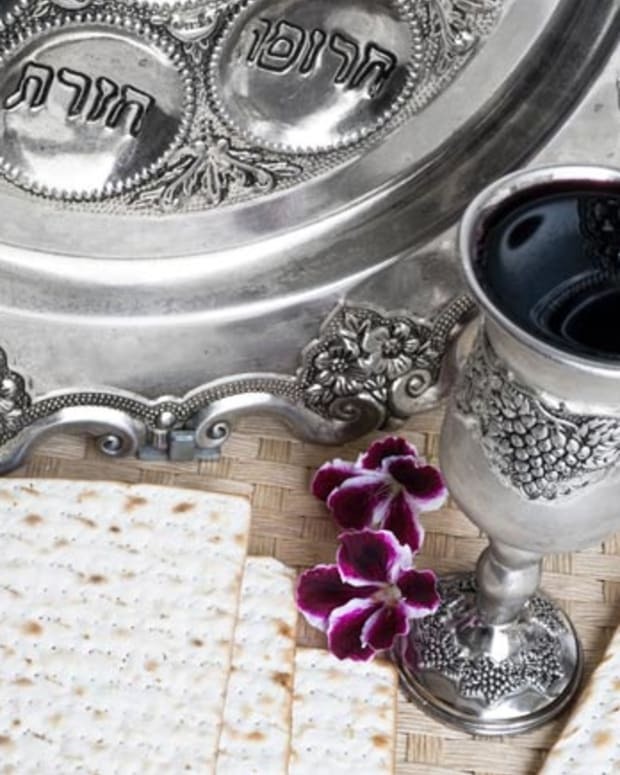 After the Seder Plate is washed and the haggadahs are shaken out and put away, there is an inner sigh of relief mixed with contentment, a feeling of release after all those weeks of build-up leading up to Seder night. We are full, we are sated with the work of our hands…that is, until the next day when the festive intermediary days of Chol HaMoed are upon us and somehow, despite all the food….everyone is hungry. Again? 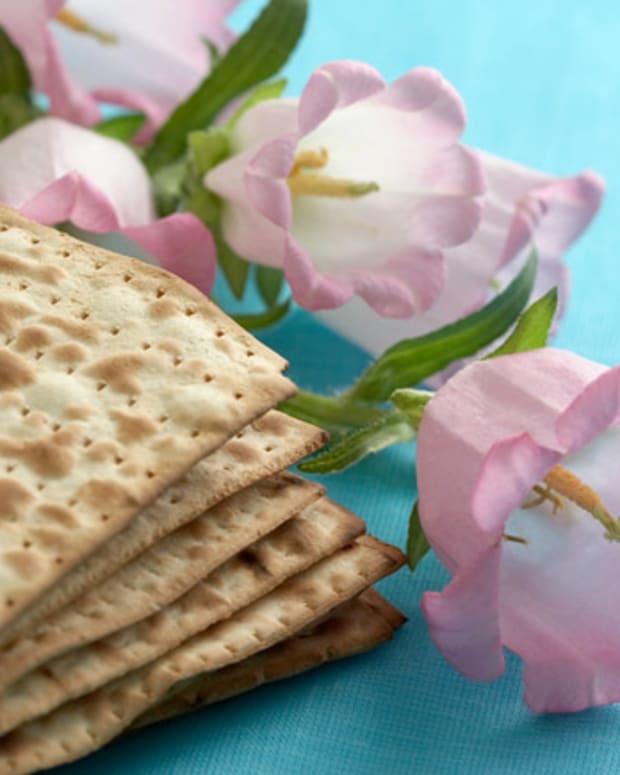 Chol HaMoed Pesach is a particularly beautiful time of year - with spring buds and blossoms all abloom, it presents wonderful opportunities to spend time with family, go on outings or activities and to leave our kitchens! Nonetheless, at the end of the day, there are still hungry mouths waiting for dinner, especially after a long day out. 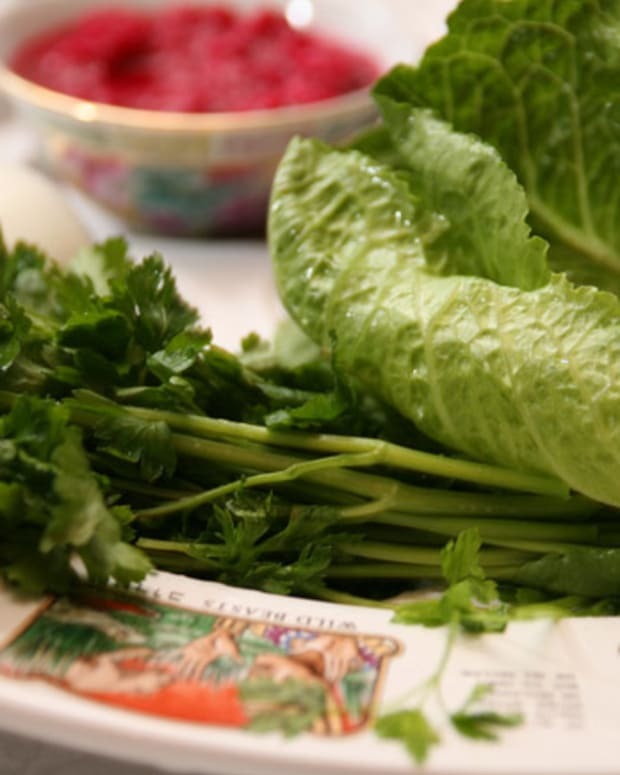 Now is the perfect time to get organized and anticipate those “forgotten” meals of Pesach. A little advanced planning now will go a long way towards ensuring stress-free meals on days when time and energy are at a premium. Plan a holiday week menu now to minimize shopping trips and maximize your family-time. With so many heavy holiday meals behind us, lighter fare is always a welcome change. 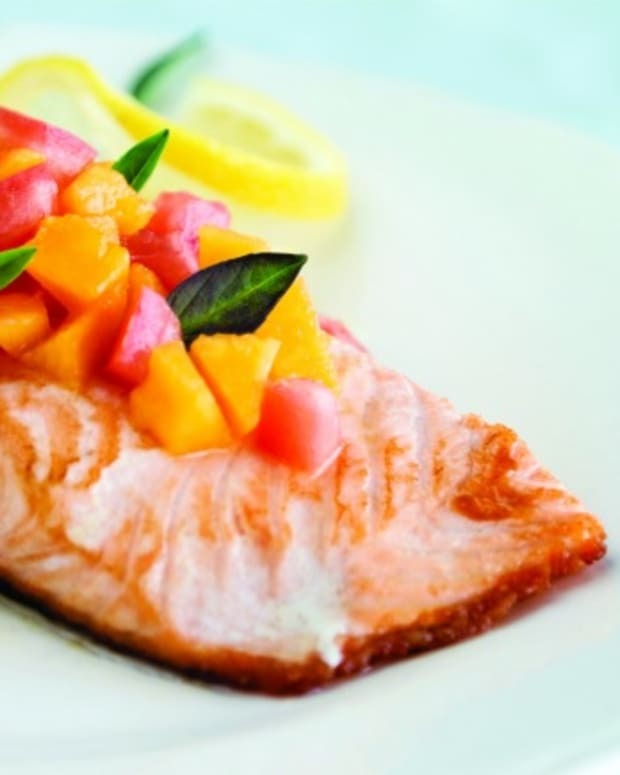 I recommend choosing fish or dairy dishes that are either easy to prepare or whose steps can be broken down and done in advance. 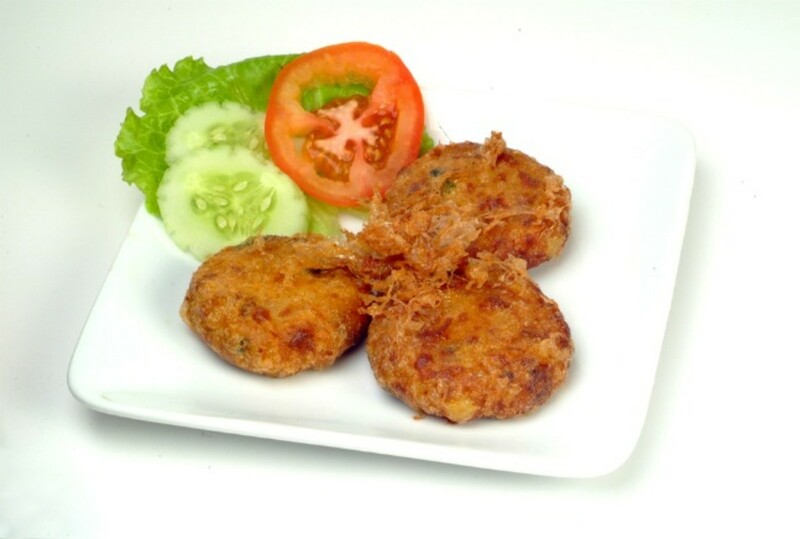 Grandma Sylvia’s Salmon Croquettes are always a family favorite – the croquette mixture can be made in the morning or the night before, and the onions can be sliced in advance as well. Roasted Halibut with Orange Gremolata can be assembled in advance and put in the oven right before serving time - by the time you’re done setting the table, it’ll be fresh and ready! 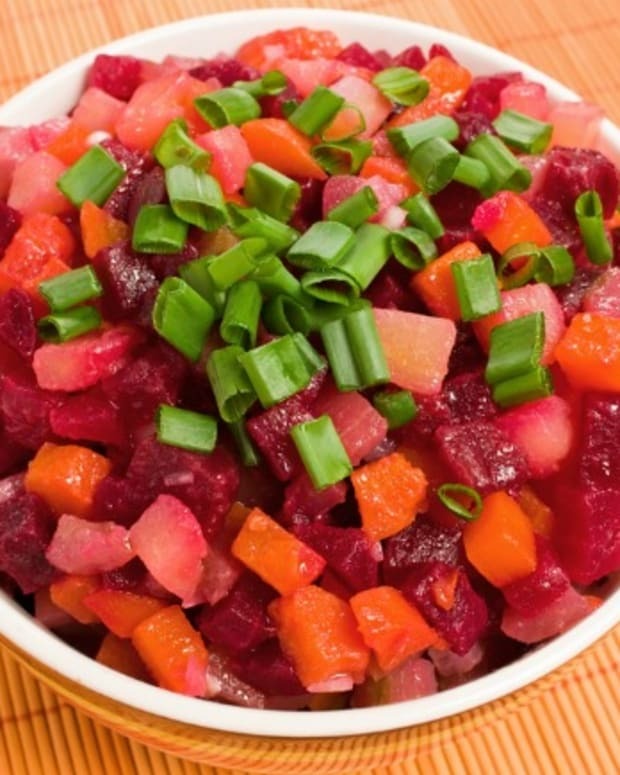 Look for recipes that your family will enjoy and that will allow YOU to enjoy the holiday as well! From my table to yours, best wishes for a Happy & Kosher Pesach!